You can go all the way to Laitila, but Tesco are still following you around. 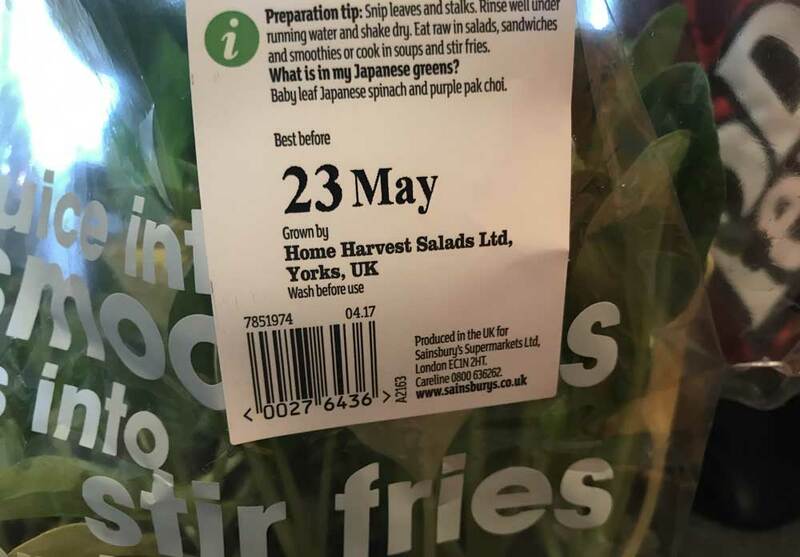 This week, Tesco announced that it was removing “best before” dates from around 70 products including apples, potatoes, tomatoes, lemons and onions. In 2012, I wrote about how banning “best before” dates could contribute to reducing food waste. 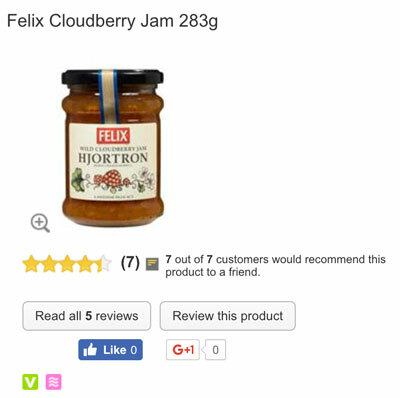 Has Tesco taken this step because of the relentless pressure of six years of being sharing my blog post? No. But I’m pleased about their decision nonetheless. Incorrect items have not been a big problem recently. But, in September last year, they sent the incorrect item three weeks in a row. The exact same mistake. So I’m not going to be removing that item from the list for a while. Missing items is a problem, too. Maybe every two months or so we will notice they have missed something out. I’m not religious about checking it. Last time, they forgot to include our bread. They always refund me for the missing items when I complain, though. Several times, things have disappeared from my order, including the confirmation. However, I can’t prove this and Sainsbury’s deny it happens. Recently though, they seem to have fallen out with suppliers, too. Things disappear from their store as they change their ranges: McCain wedges and HP barbeque sauce being two examples. But all the Schwartz spices have been disappearing as well. I emailed them about this in February. They emailed me back to say that they had not fallen out with Schwartz. Then refused to answer any of the emails I sent in February, March and April. When I phoned them about it, they said they were dropping Schwarts. Which means they lied to me in their original email. This was the same email I complained about their bagels. When you buy them from Co-op, they come with a month’s shelf life on them. 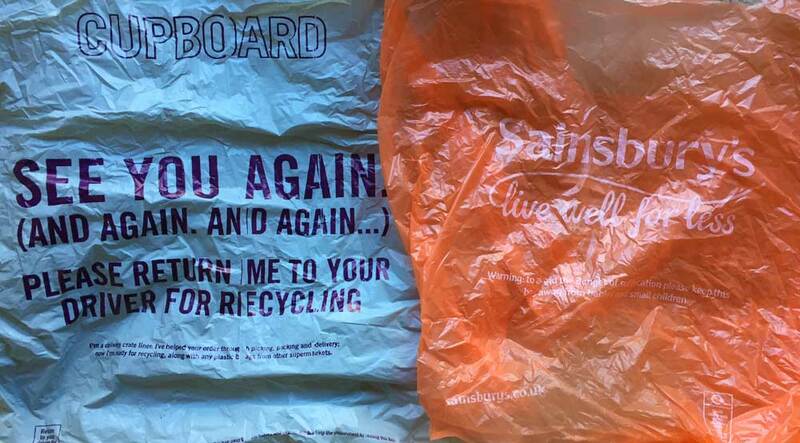 When we buy them from Sainsbury’s, they come with five days shelf life on them. They’re still investigating this. EDIT: Since writing this they have contacted me to say that they cannot explain how Co-op have such long shelf lives because they have spoken to New York Bagel Co who have told them they only release bagels with a shelf life of 5 days. 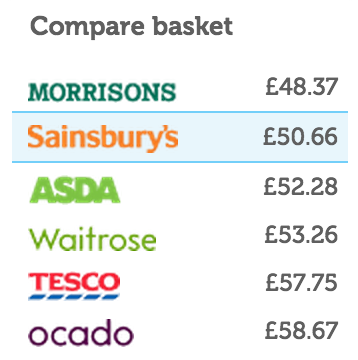 We’ve also ordered the same Bagels from Ocado who only had 4 days shelf life on them. 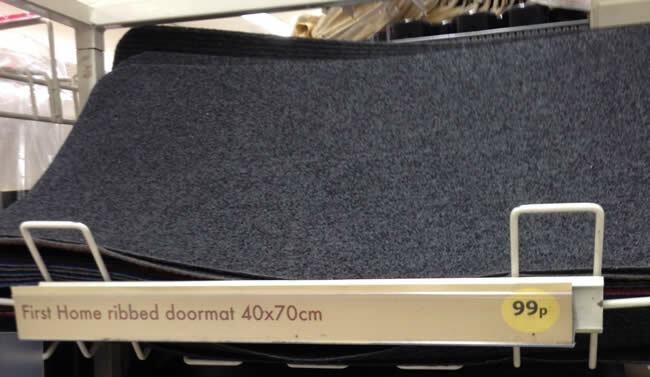 How can they possibly manufacture, ship and sell a doormat, at a profit, for 99p? 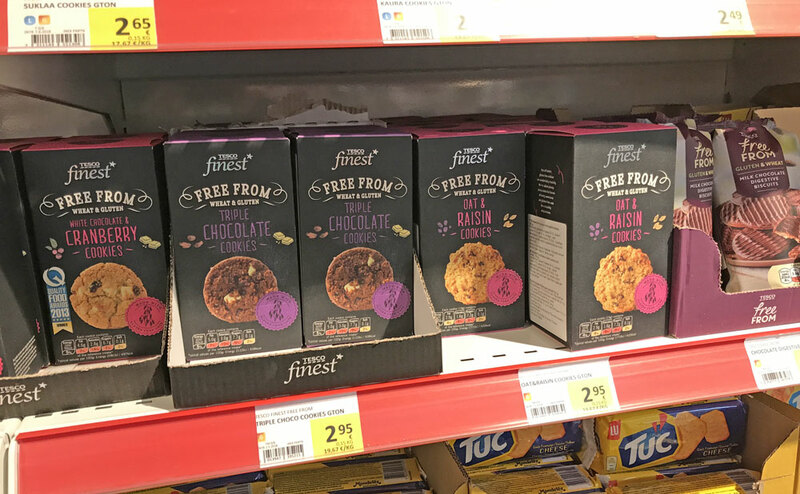 In recent years, there has been a lot made of food waste, and some of this has been attributed to supermarkets putting very conservative “best before” dates on products that result in people throwing perfectly editable food away. This might be down to a combination of supermarkets protecting themselves from lawsuits if anyone gets food poisoning, and encouraging people to throw food away early so they will buy more. But I don’t know, maybe they have some other reason. Maybe they genuinely believe their best before dates are appropriate. In any case, it’s not important to this post. As a solution, why don’t we just ban supermarkets putting best before dates on things? Surely that would solve the problem, forcing people to use their own common sense. You could argue that relying on common sense is an issue, but any common sense people are lacking is almost certainly down to the nanny state situation of having too many best before dates to rely on in the first place. But even if you consider that a problem, which I don’t think it is, it’s pretty easy to work out when bread is past its best. I often find that, on some occasions, the law works very well as a blunt instrument. Remember when they banned smoking in pubs, and lots of people said there should be lots of complicated rules and exceptions, but instead they just banned everything, and now everyone is much happier because it worked really well? To be clear, I’m not being sarcastic there, that is actually what happened. Clamping is another good example. Just tell producers they’re not allowed, people use their common sense and food stops getting wasted. Problem solved. Despite little success last time I complainted to Sainsbury’s, I decided it was worth one more go when I had another complaint. Earlier today, I visited your branch located on The Headrow in Leeds. Upon arriving at the tills and scanning my items I was asked to produce identification to complete my purchase. I have recently turned 25 and therefore was expecting not to be flagged by your Check 25 policy, given I have now been able to legally purchase alcohol for 8 years and nice as it is to think, there is no way I look 9 years younger than I actually am. More to the point, however, is the fact that I was attempting to purchase non-alcoholic wine. It therefore baffles and frustrates me that I would have to produce identification to prove I am over the age of 18, for a product which is alcohol free. I asked the assistant who approved the item for me why such a product would be classified as restricted, but she said she didn’t know. I believe such a restriction should be removed from such items, to avoid further aggregation for your customers. Luckily, this one was slightly more fruitful. Well, I say that, this time they said that it was indeed a problem and generally a bit silly, but there wasn’t exactly a promise to do much about it. I contacted the store and spoke with Lisa, the Customer Service Manager, who advised the checkout automatically prompts colleagues to ask for identification when items are scanned. Lisa apologises if this has inconvenienced you and advised she will have your feedback logged for future reference. We appreciate you taking the time to make us aware of this issue and look forward to seeing you in store again soon. Still, better than nothing. And way better than Co-op who don’t even respond to your complaints. 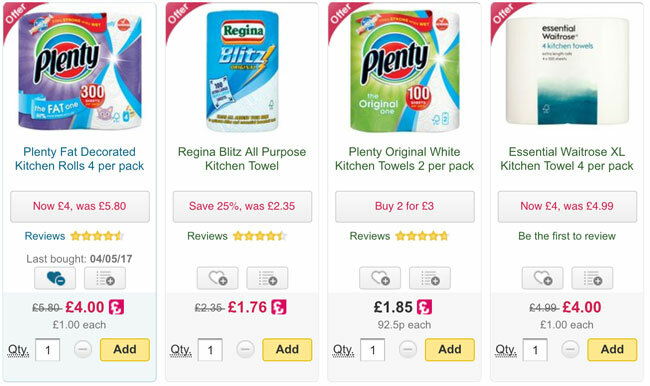 A few weeks ago I went into Sainsbury’s, accompanied by my girlfriend Elina, who was there to keep me company as I did some personal shopping. We were throwing a soirée that evening, so included in my long list of food was a bottle of champagne. I got to the checkout and scanned everything through on the self service checkout. I had to call an attendant over because, as usual, the system went a bit crazy and my bags needed “verifying.” While he was over there I asked him to approve my alcohol purchase. I’m 24 so on the boarder line of whether you really need to ID me even on a Check 25 policy, but he decided to, to which I quickly produced my driving license clearly showing I was no less than six years past the date in which I was legally allowed to buy alcohol. That would have all been fine, but Elina, who was hovering behind me, not actually helping me in any way with my personal shopping, was then asked to produce ID. She didn’t have any. As such, I was declined the sale of the alcohol. Now, I don’t mind carrying round ID, even though for me to be under age you would have to believe that I looked seven years younger than I actually am. While that’s quite a nice complement, there is no way any rational human being would look at me when playing guess the age, and think “that man is probably about 17.” Not least of all because people who are under 18 and are trying to get hold of some alcohol to go drink in a park somewhere don’t buy champagne. But I’ll overlook this, let’s pretend it’s a sensible policy. When it really does get mental, is when everyone who is with me has to carry ID as well. As it happens, Elina is 23, but what if she wasn’t? What if she was 17? Does that mean that I shouldn’t be allowed to by alcohol with my personal shopping? If a group of customers go through the checkouts together, all may be asked to provide identification. If any member of the group is unable to provide ID when requested, we will be unable to complete the sale. Sometimes it can come across as over-zealous but it’s really important that colleagues don’t risk age-restricted products being used by anyone underage. This argument, simply doesn’t hold up to scrutiny however. Requiring everyone who goes through the checkout, even if it is just one person actually buying anything, to produce ID in no way limits the sale of alcohol to people underage because as only the person buying something is actually required, everyone else can just wait outside. I could easily come along with some underage, make them wait outside, go in and buy nothing by alcohol for them, come outside and give it to them and Sainsbury’s would have effectively just sold alcohol to someone who is underage, according to their thinking. Yet, when I come through making a purchase for myself, clearly as part of my weekly food shop, clearly not for underage drinkers to get drunk because it wasn’t White Lightning or Sainsbury’s Basics Table Wine, I am unable to complete my purchase because, for perfectly understandable reasons, Elina wasn’t carrying an ID (or money, or anything), because she wasn’t buying anything, she was just keeping me company. In such situations I could of course just ask her to wait outside while I go in and do my shopping. This is probably a valid option if you don’t consider the idea of her coming to keep me company and then spending most of the time waiting outside the store, beyond ridiculous. But of course this isn’t always an option – take for example a mother who is doing her weekly shop and wants to buy some alcohol. Her kids genuinely are under 18 and she can’t just leave them outside on the street while she completes her shop. To me, this seems like discrimination as their policy is clearly victimising a specific group here. We have to leave the judgement to ask for ID up to our colleagues, as it is them who can be prosecuted and fined for selling alcohol to underage customers. It’s important to note it’s also an offense to sell alcohol in the knowledge it will be passed on to someone underage, which is why we look for ID from the whole party. If you were shopping with your daughter we would hope that our colleagues would use their judgement, but if they were unsure they would err on the side of caution and ask for ID. So their policy seems to be that they don’t have a policy, but train their staff to ID people as often as possible, even at the risk at denying perfectly legitimate purchases or discriminating against people with children. Fair enough (well, not really), that is their policy, but I disagree with it because I think it because I don’t believe that it actually prevents the sale of alcohol to people who intend to give it to underage people but I do believe it unfairly targets legitimate customers and even implies criminal behaviour when they suggest I could be buying alcohol for someone who is underage. So I asked for the contact details of who I could write to, to express my concerns about the policy. My request was declined. I’d like to be able to provide you with the contact details you’ve requested, unfortunately, this isn’t possible. 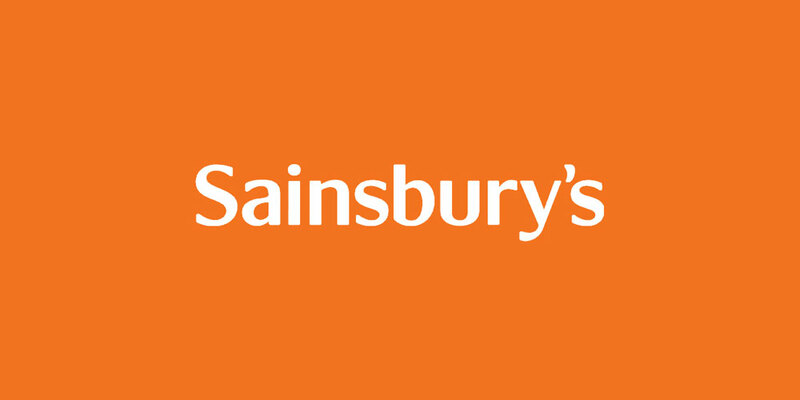 The Think 25 policy wasn’t a policy created by one person or a group of people, it’s an initiative that Sainsbury’s as a whole has created and it’s something we all stand by. As mentioned, this policy is supported by the British government and as such, we feel confident using this system. So far, I’m not impressed. Supermarkets have a reasonable duty of care, and this seems way past the line of reasonability to me.